1 – Renting is More Expensive Than Buying. In nearly every market, buying a home is cheaper than renting. It is estimated that, on average, it is 35% cheaper to buy instead of rent. According to CNN Money, it is 23% cheaper for millennials to buy a home as well. This isn’t anything that is changing anytime soon either. Rental rates are set to continue rising faster than what it would cost you to buy your own home. 2 – REALTORS Are Still Relevant. 88% of buyers and sellers would work with their real estate agent again – or recommend them to someone. This is a telling fact. REALTORS are still relevant and a key player in the buying or selling process. Agents still play a role in helping sellers to market and sell their home for top dollar, and in a timely manner. They also assist buyers in finding the right home at the right price – and in going through all of the legal paperwork and steps with their clients. 3 – The Internet is Key. Buyers and sellers almost always search the Internet before doing anything else. Buyers search for properties and their real estate agent. Sellers compare similar home prices online and search for a real estate agent online as well. These trends are even more common among millennials as well. Thank you for reading our latest article. If you’ve been thinking about purchasing your first or next home, then give us a call. If you need help selling your home, we would love to assist you with this as well. 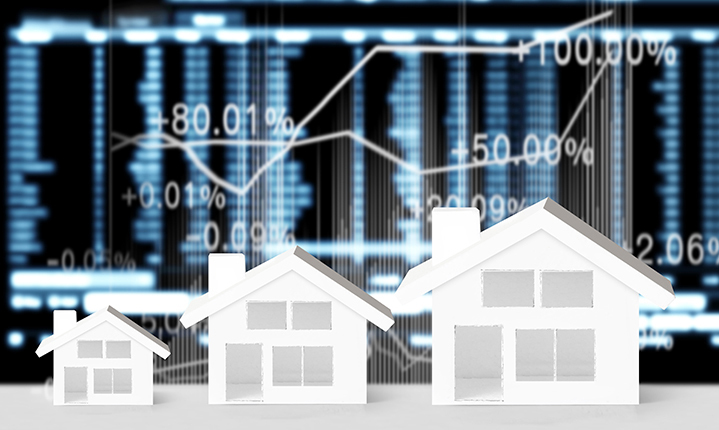 Take advantage of the current market conditions and get in touch with us today. We can be reached at (760) 459-8383. We look forward to speaking with you!